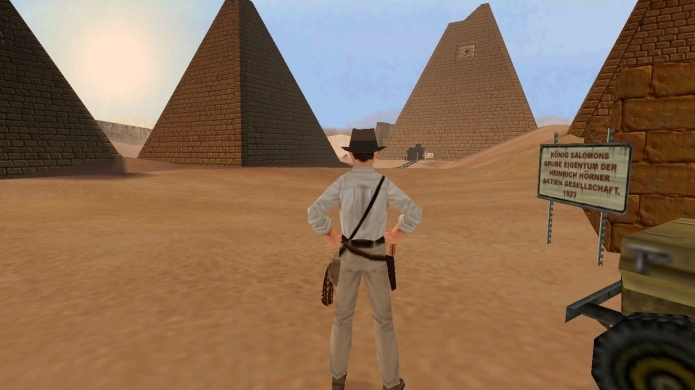 And by classic we mean that Indiana Jones and the Infernal Machine was created in the latter part of the '90s in a direct response to the popularity of the Tomb Raider franchise - which itself was inspired by the Indiana Jones films. Originally released for PC and Nintendo 64, this long-lost game is finally back and available to own digitally thanks to GOG.com. 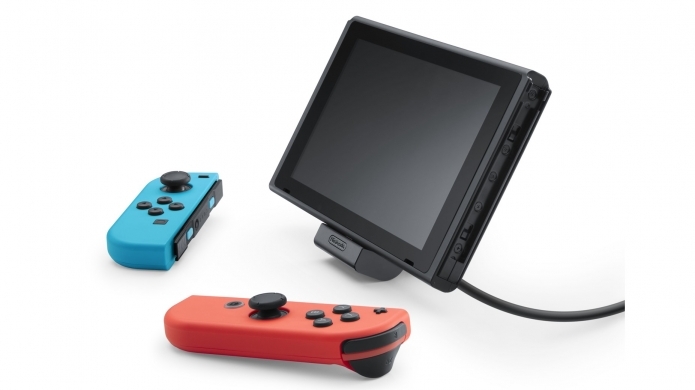 According to a new report by the Wall St Journal, a hardware refresh for the Nintendo Switch could be out as early as mid-2019 - offering a number physical updates over the current console - including a brighter and thinner display. With Switch sales slowing down after its incredible launch year, a hardware refresh could be a good move for Nintendo. 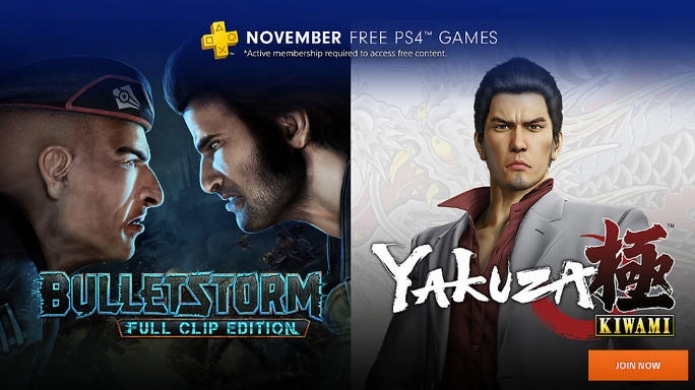 Even though we're still in the early parts of October, Sony has begun advertising the free games coming to PlayStation Plus subscribers in November - those being Bulletstorm: Full Clip Edition and Yakuza Kiwami. 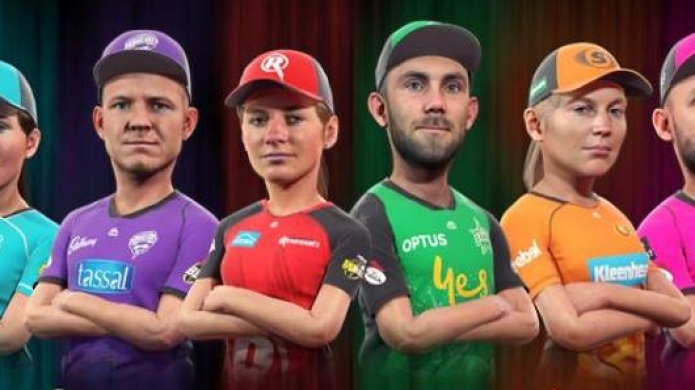 A pretty good offering no doubt, which makes us think that perhaps the line-up wasn't supposed to be made public just yet. Still on track for release this year, December 4 for PC, PS4, and Xbox One, tactical adventure game Mutant Year Zero: Road to Eden impresses in its latest slice of gameplay. 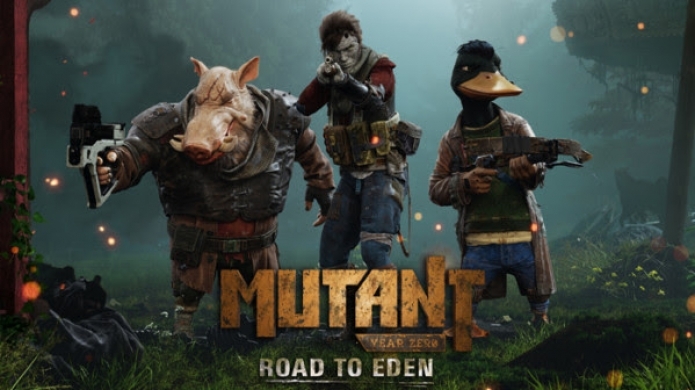 Blending the turn based tactics of XCOM with exploration and stealth, Mutant Year Zero is based on the popular tabletop ‘Mutant’ IP, it's set in a post-apolyptic world where mutant pigs and ducks fight for survival. As part of the new Curse of the Vampire Coast campaign pack which introduces four new Legendary Lords, due for release on November 8. Plus, the addition of several new unit types ranging from said giant pincer-powered sea beasts to hordes of zombie pirates armed with muskets. The expansion stops short of adding naval battles to the Total War: Warhammer universe, but everything else certainly looks impressive. Which were apparently kept on to finish work on projects like the upcoming Netflix Minecraft project. After the majority of the studio was let go without warning. 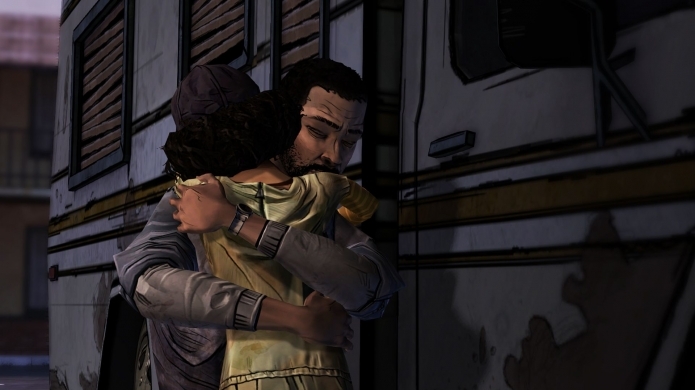 The most recent bout of layoffs was made apparent when Telltale narrative designer Rachel Noel tweeted out the following. After a few days of community votes the results are in, with Shadow Warrior 3 now available for free to download via GOG.com. As part of the DRM-free store's 10th anniversary celebration, Shadow Warrior 2 edged out both Firewatch and SUPERHOT to end up going free for the next 48-hours. Which is the first lot of downloadable content coming to the adorably-challenging arcade cooking title. 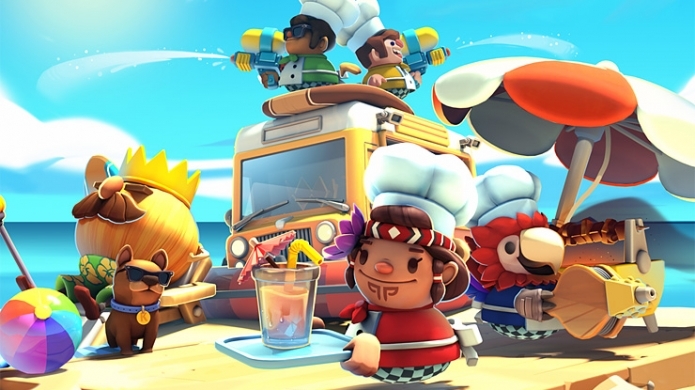 It will feature a new island location, new recipes and won't run up an unimaginably high bill. To be replaced by World of Warcraft Executive Producer, and 12-year Blizzard veteran, J. Allen Brack. A major shift for the studio as Mike Morhaime has been with the company since its days as Silicon & Synapse when it formed over 27 years ago. Morhaime has been the president of Blizzard since 2004, when he took over from co-founder Allen Adham. And what a nice gift that is for PC owners of XCOM 2: War of the Chosen. Those Firaxis cats know how to treat their fans. 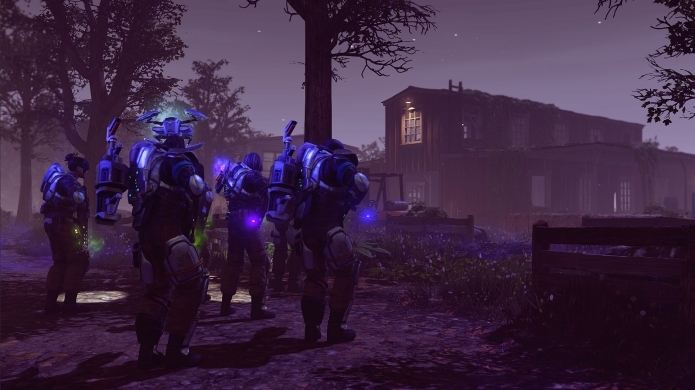 The Tactical Legacy Pack bridges events between the brilliant Enemy Unknown and XCOM 2 and will be available for free from October 9 till December 3, even for people purchasing the game for the first time in that space, from December 4 you need to purchase it. And they're separate games, just for clarity. 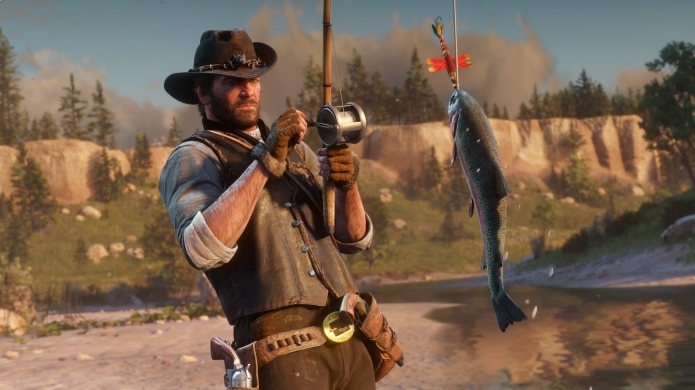 But the self-proclaimed "Number 1" hunting game and "Number 1" fishing game in The Hunt and The Strike, respectively are now available on Nintendo's hybrid console, and both feature unique motion control options, if you're so inclined to some waggle. 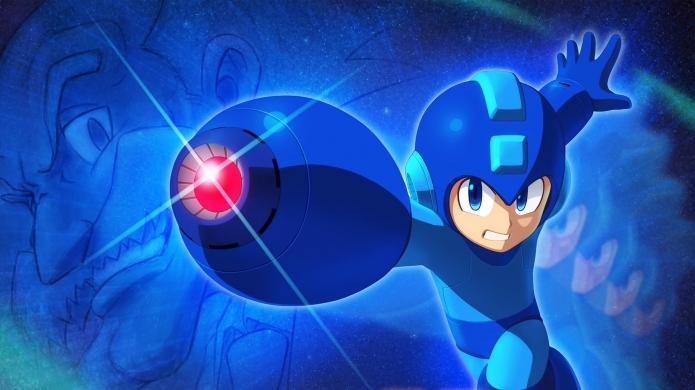 The Eveready Mega Man is back in his 11th official appearance in games with the aptly-titled Mega Man 11. Available now for PC, PlayStation 4, Xbox One and Nintendo Switch, the little blue guy returns with a stunning visual sheen but the same challenging side-scrolling, platforming gameplay. 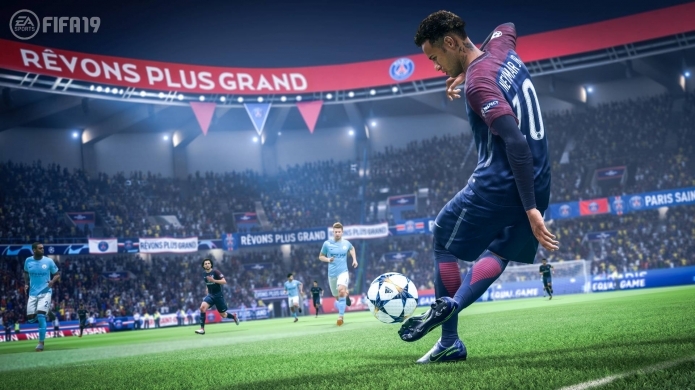 PlayStation Australia has let us know that in the wake of FIFA 19's release, one lucky competitive player could find themselves a spot at the upcoming Continental Cup taking place at Paris Games Week this October 26-28. 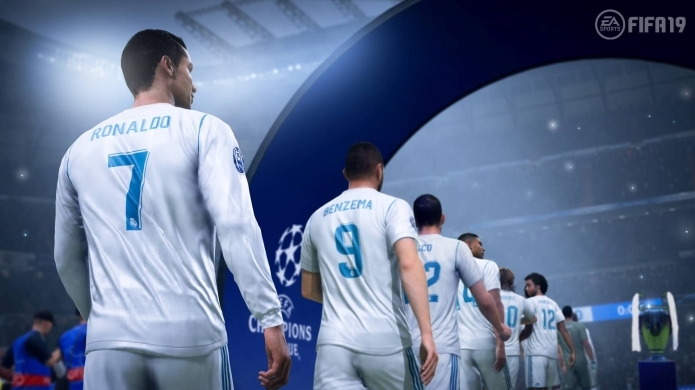 Our newest contributor recruit Toby Berger revealed he's something of a FIFA expert, which excited us because neither Kosta or I are. And so the obvious review duties have been handed to him. And sure, we didn't really understand all the words in it, but it reads like someone who really knows what he's talking about, so we trust the final verdict here. 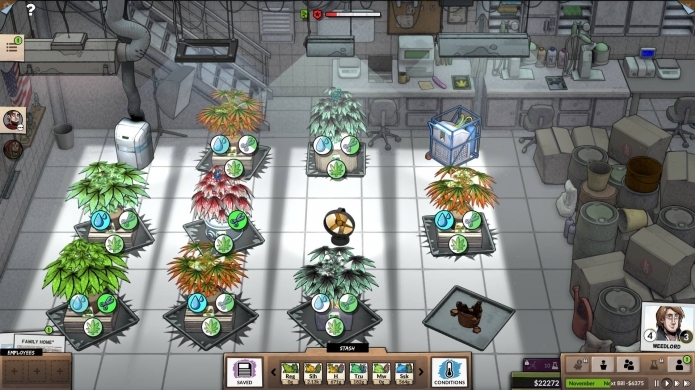 And if you couldn't guess from that headline that we were alluding to it being a marijuana business management game, then maybe you're high right now. 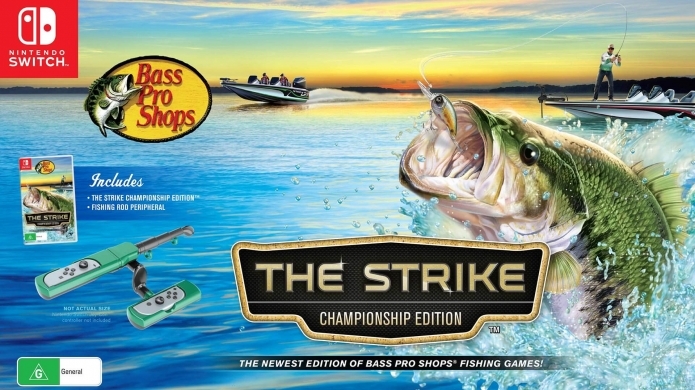 But at any rate, yes this is a real thing. 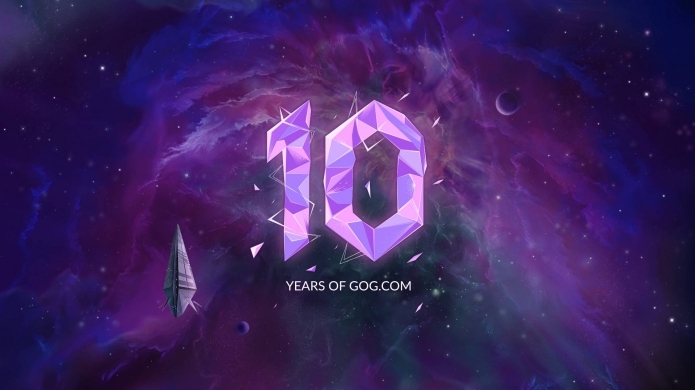 And by abound, we mean GOG.COM wants you involved in helping shape their monumental achievement of going strong and independent for a decade, by voting on the game that will highlight their Anniversary Giveaway, the winner of which will be available for free from October 4, for 48 hours. 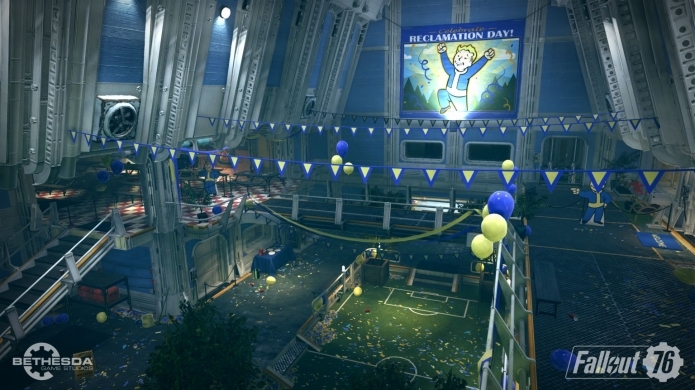 As reclamation day approaches and Bethesda Game Studios first foray into the world of online Fallout is set to begin on November 14, comes the introduction video-slash-cinematic for Fallout 76. If you're a fan of the series the the tone, sound effects, music, and art will feel no doubt feel familiar. In the best possible way. 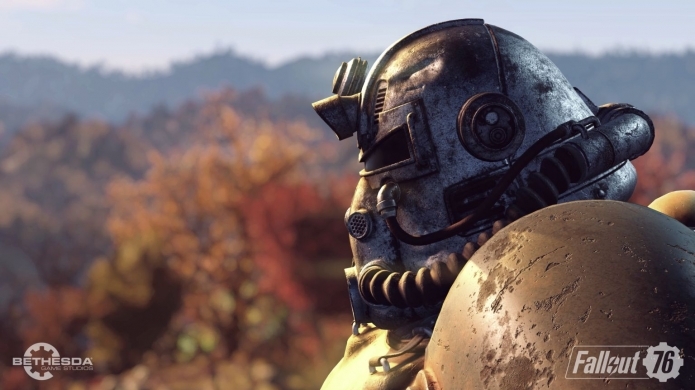 With Xbox One players being able to access the Fallout 76 B.E.T.A (Break-it Early Test Application) from October 23 (which will probably be 24 for ANZ) - with PlayStation 4 and PC players the following week on Tuesday, October 30. Unlike some beta tests the Fallout 76 beta will not run 24/7 but during specific times.